Petition to build a cellphone tower on the property of Morgan County Humane Society. This would be a perfect location since there is a "Dead Spot" in this location. This would benefit motorists and residents in the area. 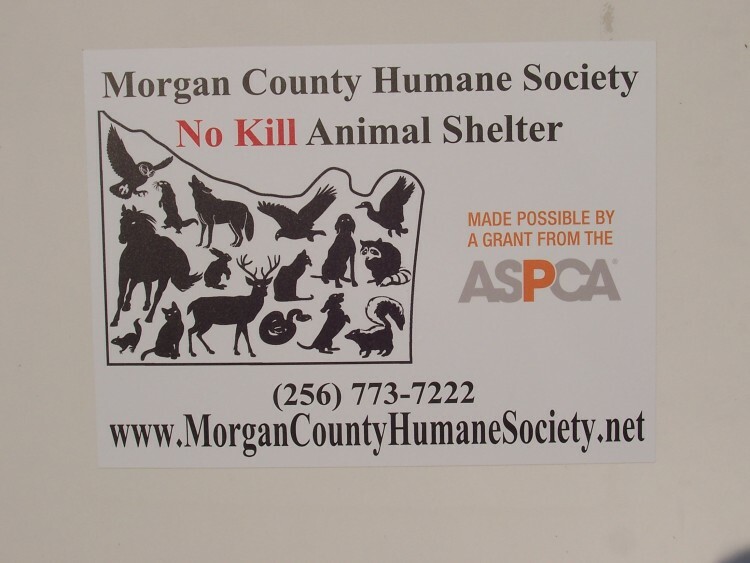 This would also provide income to a Non-Profit Organization; The Morgan County Humane Society No Kill Animal Shelter. Proposed location: 86 Gum Springs Cut-Off Road. We are asking for 5,000 to 10,000 signatures. We, the undersigned, are concerned citizens who urge our leaders to act now to approve legislation to build a Cellphone Tower in Hartselle, Alabama, on the land owned by Morgan County Humane Society. The Morgan County Cellphone Tower Petition petition to Morgan County Humane Society was written by Morgan County Humane Soceity and is in the category Animal Welfare at GoPetition.